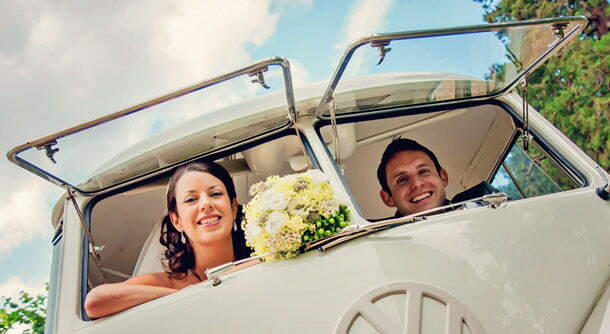 Wedding photographers Worcester, Worcestershire, Kidderminster. 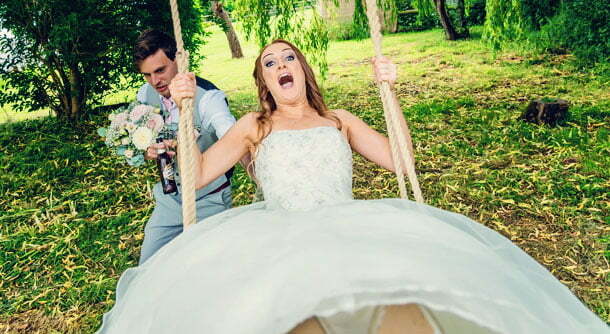 Fun creative wedding photography. 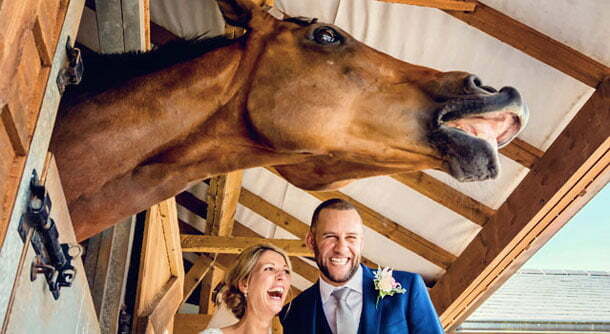 Hello and welcome to Teme Valley Photography, offering all engaged couples fun, creative wedding photography throughout Worcestershire including Kidderminster, Malvern, Bromsgrove, Redditch, Droitwich, Warwickshire, Herefordshire, The West Midlands, bordering counties, whole of the UK and Planet Earth! 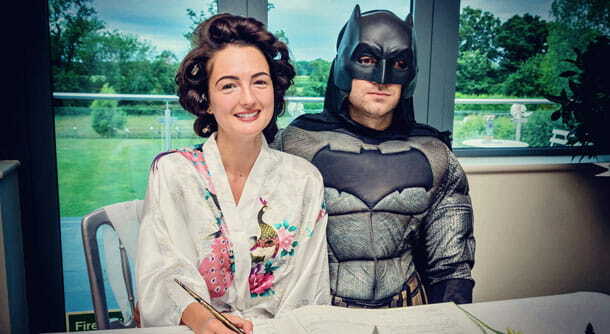 My approach to wedding photography is a little unconventional at times and can be somewhat offbeat. It's often natural, it's occasionally quirky. It's always fun and it's always unique. It's also about you both having a damn good time and trusting me to tell your story. Most couples think all of my photos are spontaneous. As if they just naturally happened like that. Many are, many are not. 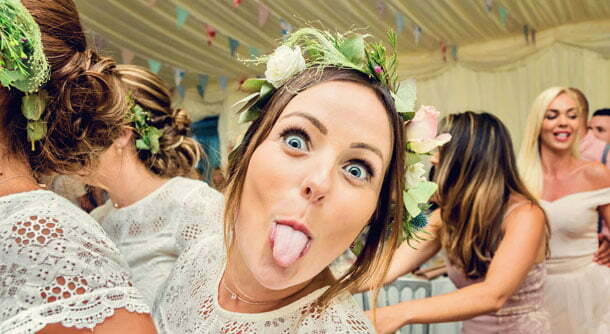 When you can't tell, it's the sign of a good wedding photographer. At times I'll be a fly on the wall, looking out for those moments you never noticed. At other times I'll get involved, have a laugh with you, your family and your friends. You've probably found me because you looking for someone different. Someone untraditional. 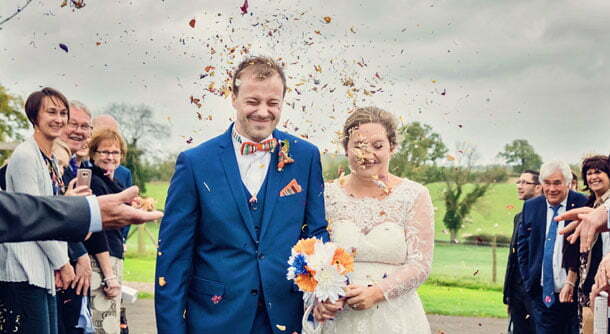 Someone who can create an eye-catching very personal spectacular record of your day with a bunch of wedding photos that aren't boring! 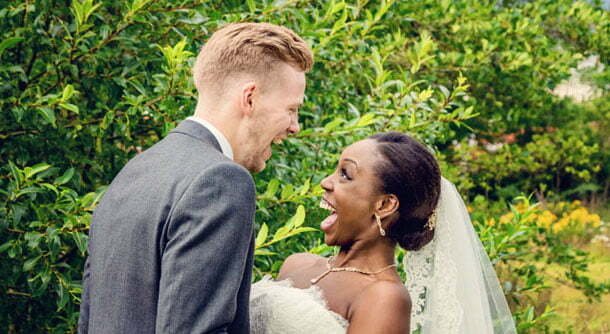 Like all couples today you'll want the freedom to use your photos your way. After all, it's your wedding. This is why no matter what choice you make I will include a full non-commercial licence for you to do whatever you want with your photos. Freedom to copy, share, print and design your own album. Each photo will be hand-edited in my colourful signature style and supplied in print ready high resolution. They'll all be presented to you via a secure private download link or from your very own specially designed exclusive web-page. 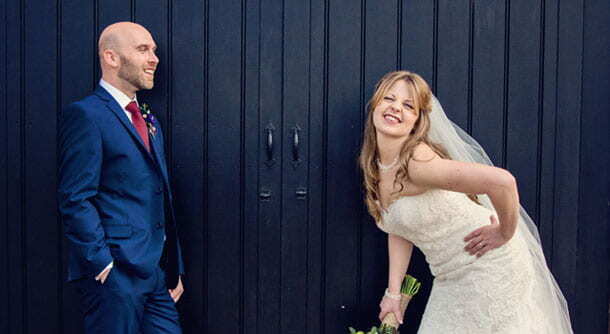 It doesn't matter whether you're having a magnificent church wedding, an informal, relaxed civil ceremony or just some quick registry office `I do's`. 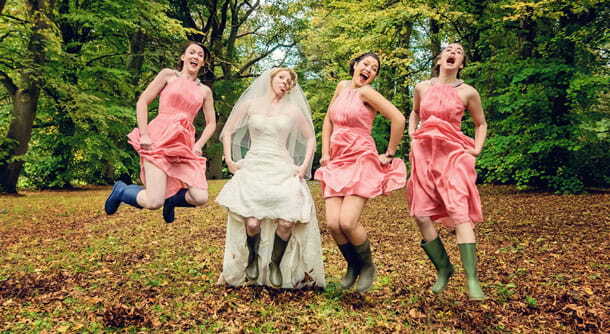 I have a package to suit every type of wedding. 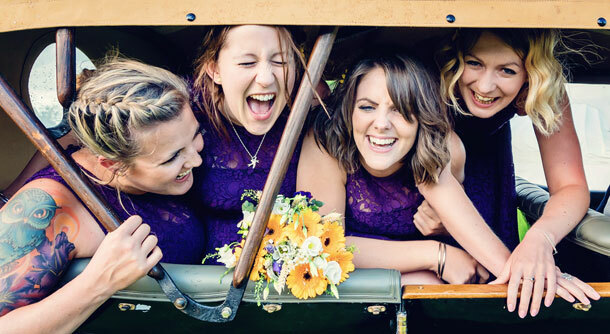 Choose from just a few hours coverage, to capturing the whole bloomin' day from your bridal preps right through to your first boogie together as newly-weds and beyond! 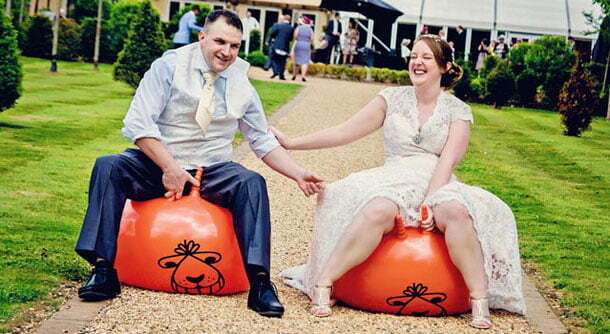 Are you planning to have an unusual theme or quirky alternative wedding? Is it going to be a bit left-field? Are you both an unconventional couple? Do you intend to have as much fun as possible? 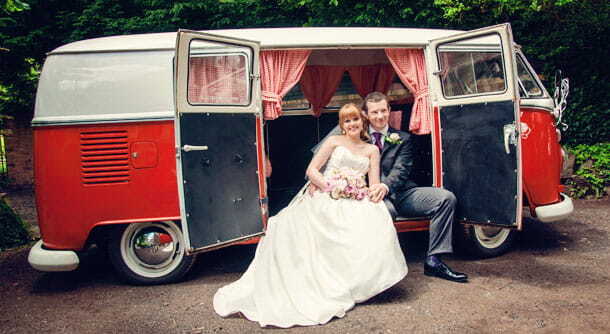 Do you plan to get married dressed as zombies or upstairs on a double-decker bus? If so, great! 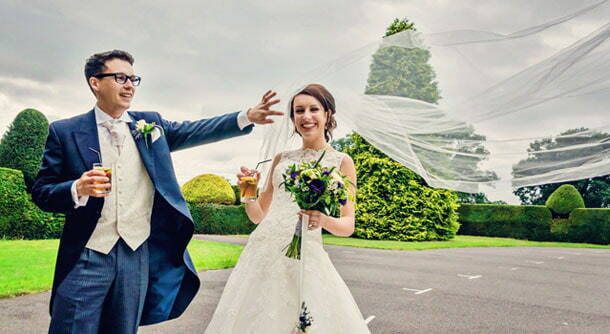 I'm definitely the right wedding photographer for you! I love the weird and wonderful. The zany and imaginative. 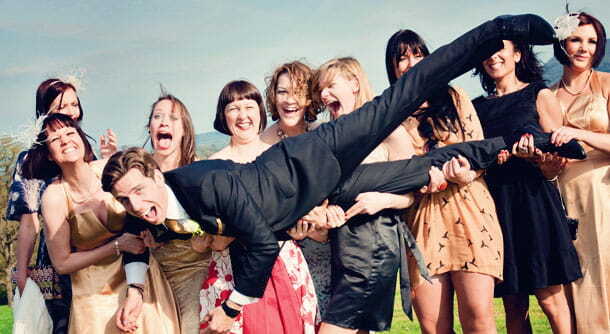 The more crazy your plans are for your wedding day, the better. Please let me know if you're doing any of the following on my Bucket List as you may just get a discount or an extra hours worth of photography coverage! 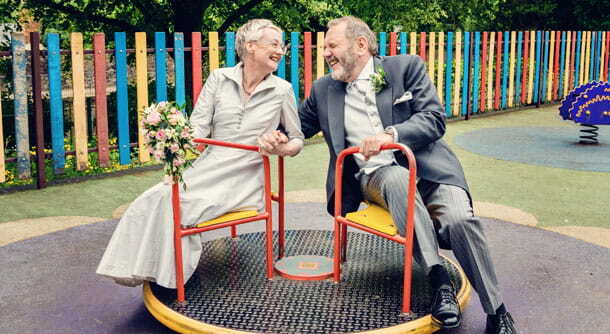 Wedding on a Victorian Steam Yacht, a Riverboat or Steam Train or in an Amusement Park or Fairground. In a Windmill, Lighthouse, Aquarium, Roman Baths, On a Beach. In a Treehouse, Middle of a Woodland, Museum or in A Theatre. 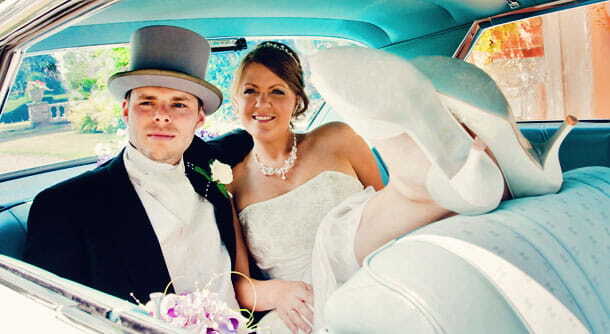 A Crazy Carnival, Festival or Humanist, Biker, Steam-punk wedding. 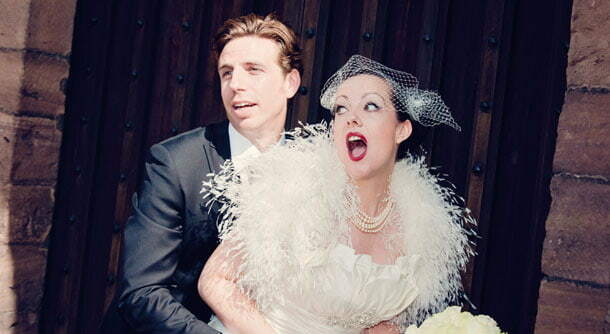 A wedding where your French or English Bulldogs are included or a wedding in Iceland, Norway or Denmark. 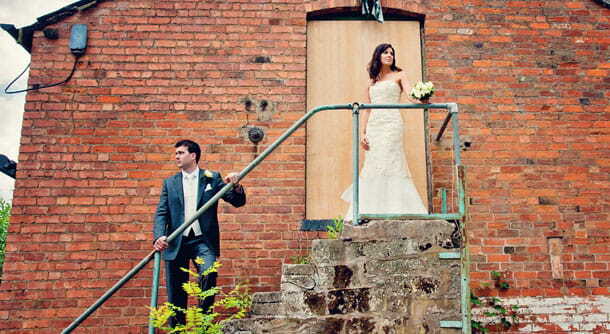 Is your wedding on a week day at a local Worcestershire registry office? 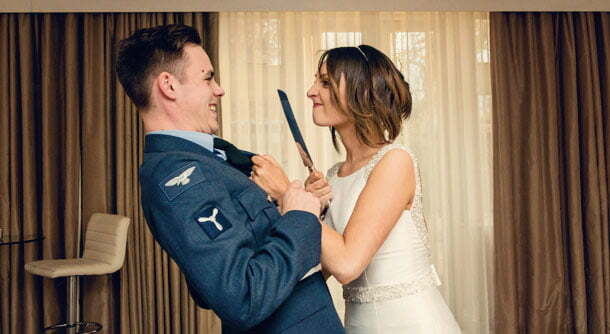 Are you planning a small civil ceremony somewere in Malvern, Droitwich, Pershore, Evesham, Bromsgrove, Redditch or Kidderminster. 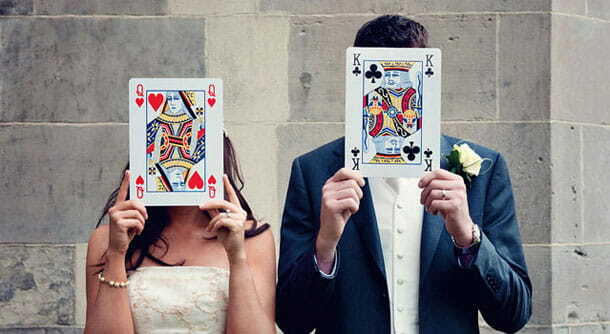 Are you getting married a second time (or third)? Are you doing it all over again and don't want all the pomp and ceremony of the first one! Do you only need a few hours coverage this time round? 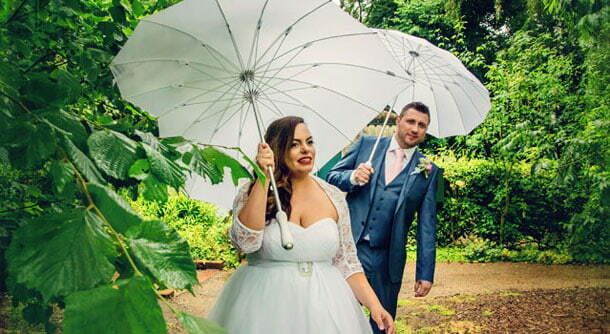 Many couples are opting to have a week day wedding to keep the cost down as prices always sky rocket on a Saturday especially during the busy summer months. I'm now offering reduced affordable wedding photography coverage for those couples who want some quality wedding photos without the massive price tag. 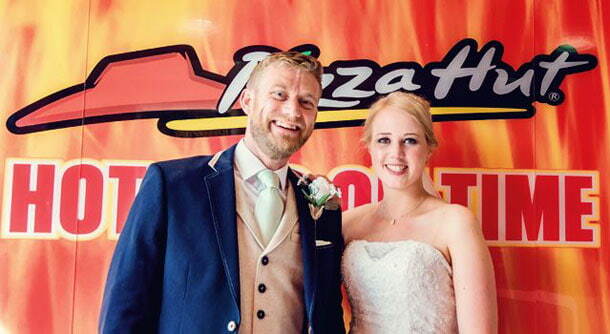 Catering for week day local Monday to Thursday weddings. Prices start affordably low. 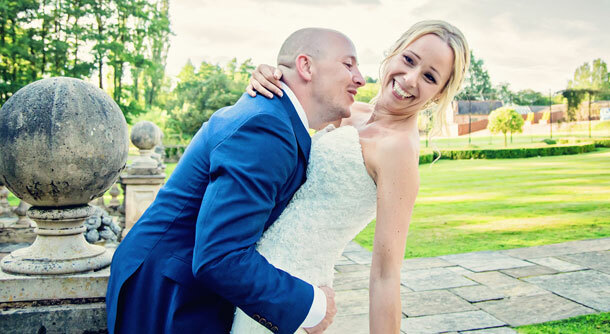 Choosing a wedding photographer is a huge decision, there are absolutely loads to pick from and they will all tell you how great they are. The relationship you have with your photographer is the most important one you will have above all of your other wedding suppliers. This is why having an E-Shoot is a good idea. 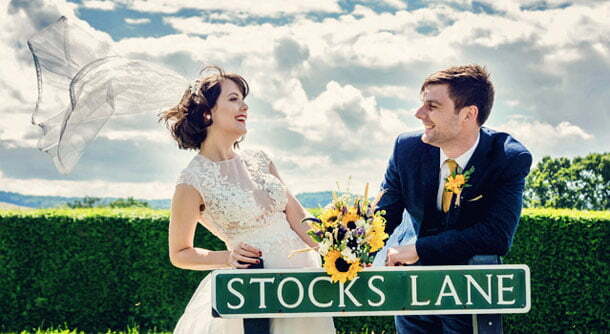 E-Shoots have become very popular over the last few years, also known as an E - Session, Pre Wedding Photography, Pre Wedding Photo shoot, Engagement Photography or Love Shoot! They're an ideal way of getting to know one another, overcoming any nerves, finding out what works and the perfect opportunity to try out new ideas. 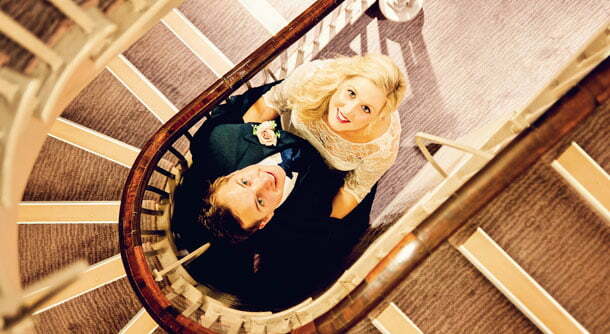 You can book an engagement shoot with me for just £150.00 (see below for FREE offer). 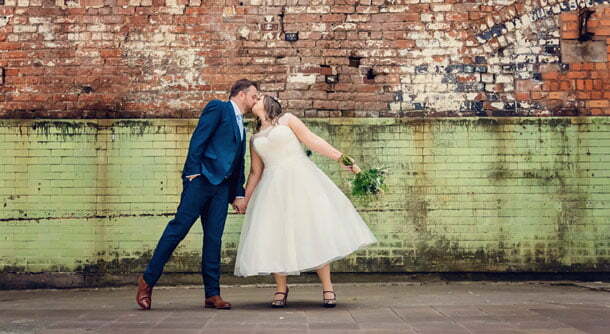 Not only does this provide you with some gorgeous images of the two of you to celebrate your engagement it will also help you make an informed decision about booking me as your wedding photographer. 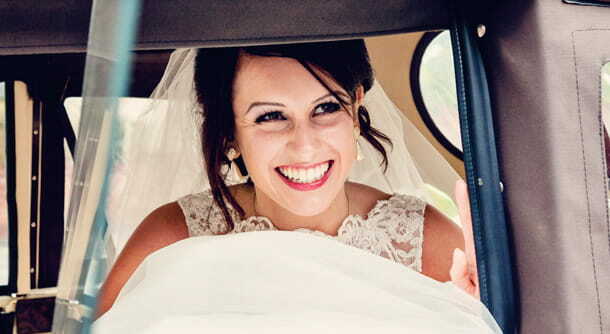 With so many wedding photographers to choose from it can seem like an impossible task. There are more than ever now all with diverging styles and pricing. 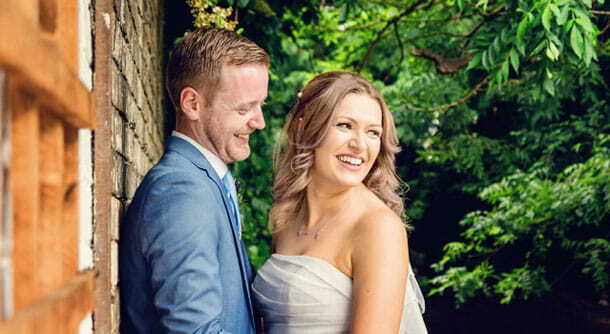 Here at Teme Valley Photography I'm fully aware that choosing the perfect photographer for your special day can be a difficult decision to make. It's becoming more and more common nowadays for me to book out popular dates a few years in advance on the strength and style of my photos alone, long before any meeting takes place. It's also very helpful for those who live abroad and simply can't meet me at all. I have a quick online booking form and payment system. It's convenient and easy. It saves us all time and expense. It's also one more thing you can tick off your 'to do' list! Obviously there are some couples who wouldn't feel very comfortable to go ahead and book a photographer via the internet without a meeting with them first. 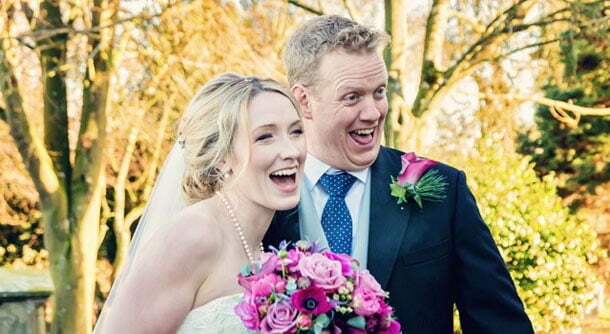 To reassure you though, most of my featured weddings include all the lovely messages that my married couples have sent me. Each word exactly as they were received. All of them very happy to recommend me. 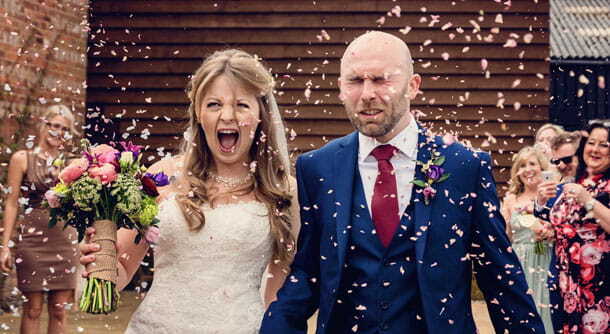 I've also put together a few useful tips when meeting a wedding photographer for the first time to help you make the right decision. I only take on a limited amount of weddings per year. 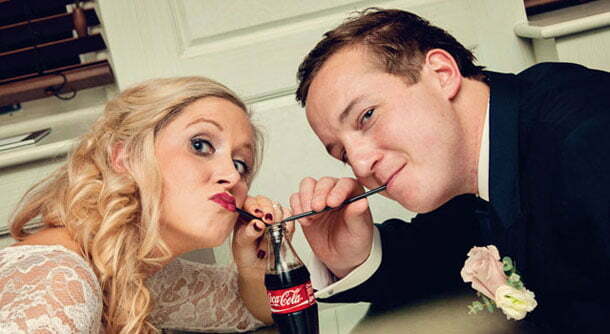 This ensures that your wedding will have the complete attention it deserves. 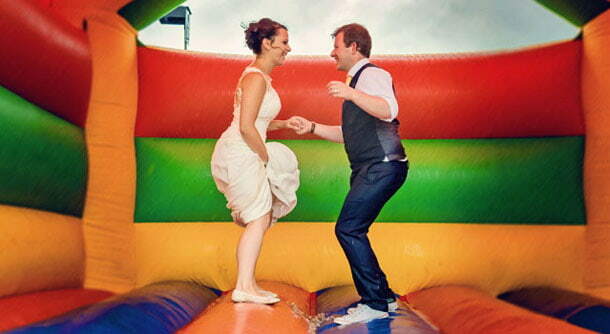 Dates are often booked well over 2 years in advance on a first come first served basis. 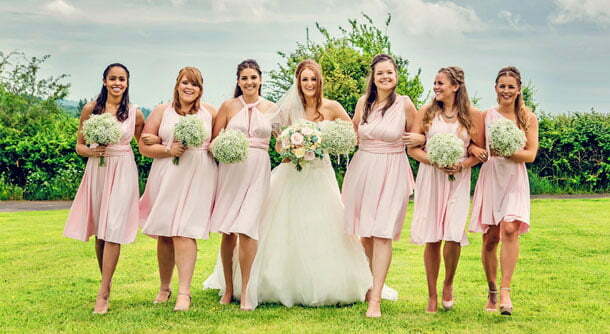 I've photographed hundreds of beautiful weddings at all of the popular venues throughout Worcestershire, Warwickshire, Herefordshire, Kidderminster and Birmingham. In fact, most of The West Midlands! 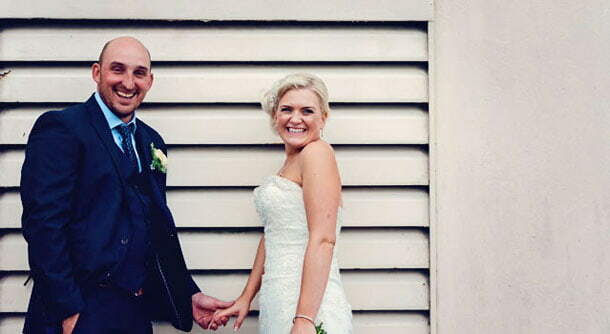 Just like wedding photographers though, there are loads to choose from. 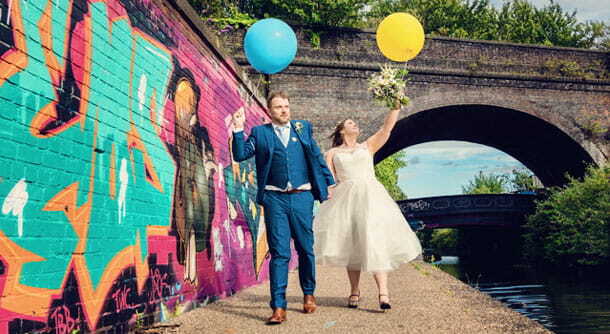 Choosing the right venue and location for your special day can be just as difficult as finding the right wedding photographer. To help you, I've written a useful guide to some of my favourites with links to each one, to help you select the perfect setting. I often feature weddings from the best venues that I often get to work at throughout the year as well. 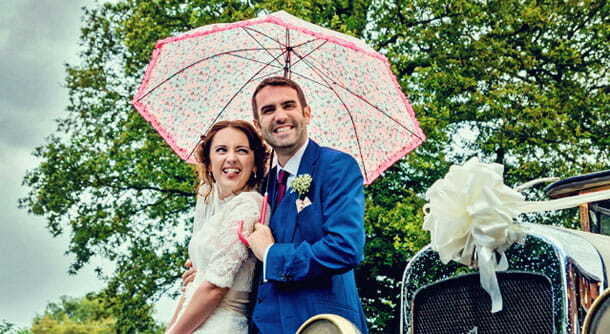 My favourites include The Diglis in Worcester, Bordesley Park Farm in Redditch, Birtsmorton Court in Malvern, The Nash In Kempsey, Manor Hill House in Bromsgrove, The Curradine Barns in Worcestershire, Stanbrook Abbey, Grafton Manor, Park Hall Country House in Kidderminster and The Arden in Warwickshire. 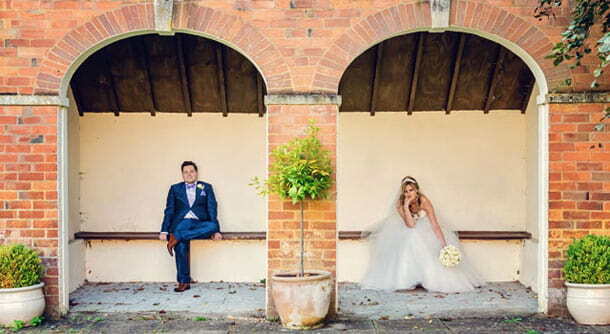 You can see more top places listed on my dedicated Worcester Wedding Venues page or look further afield around the West Midlands on my Birmingham Wedding Venues and Warwickshire Venues pages. As well as my distinctive wedding and engagement photography I occasionally offer unique and vibrant portraits of you and your loved ones. Relaxed and informal home or location portrait photography shoots without the boring backdrops, props or clichéd studio set-ups. Gift vouchers are also available on request. I'm available throughout all of Worcestershire. 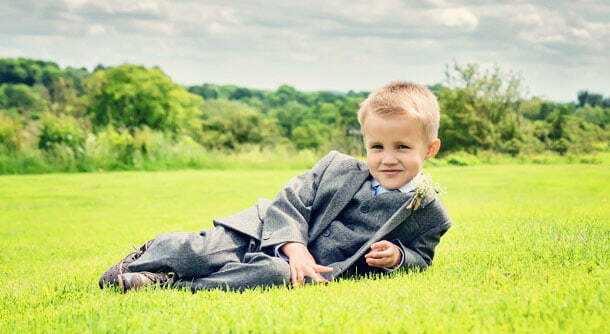 Please contact me for more info about a portrait photography shoot just for you. If you have any comments, questions or simply wish to book my services, please contact me by email or telephone 01905 734 864. I answer all enquiries within a few hours at most!